Let’s go a couple of centuries back in time, to the 1830s when the first vacuum coffee maker was invented. Since then, the brewer has been known for giving near perfect brews seamlessly. It gives you complete control of the brewing process letting you create that flavoursome blend your next door coffee shop boasts about. 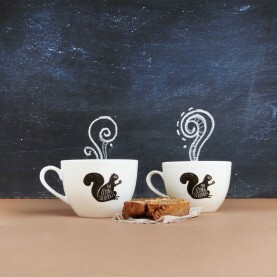 Create your best brew using any of The Flying Squirrel coffees and impress your friends. 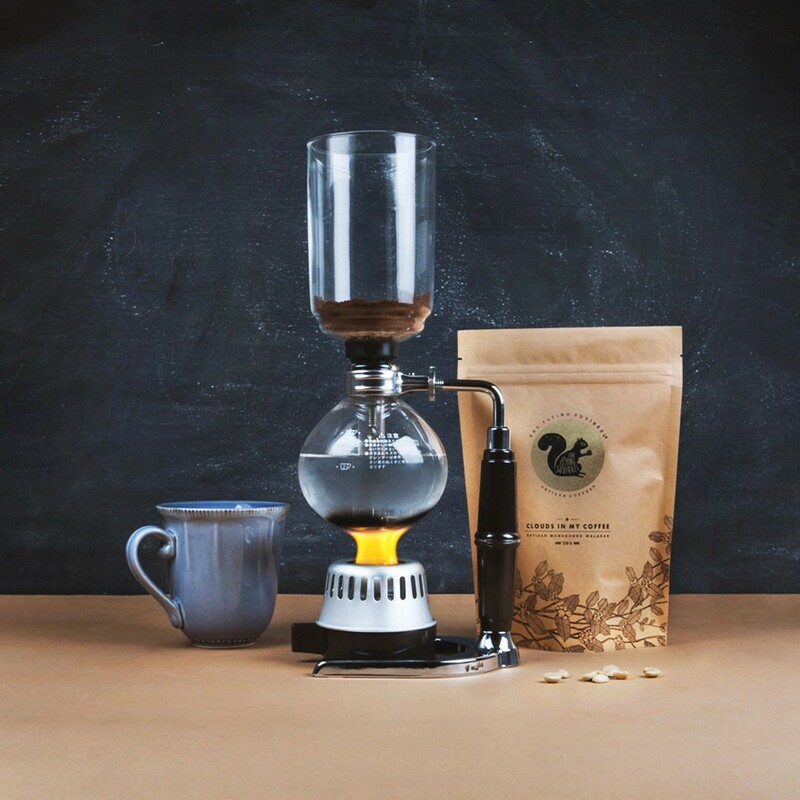 The Hario Syphon is made using the best heat resistant borosilicate glass by Hario. 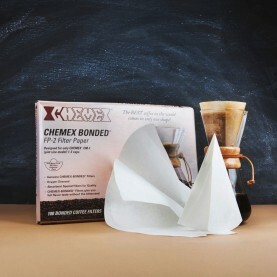 The Syphon has a capacity of brewing up to 5 cups. It is easy to use, easy to clean and is imported from Japan.